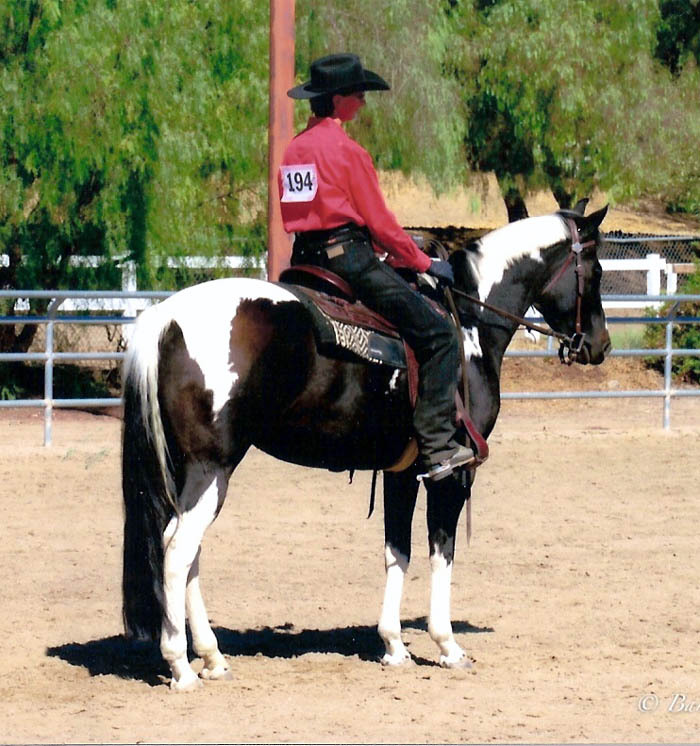 We’ve all heard it said that the quality of a mare can make or break a stallion as a sire. 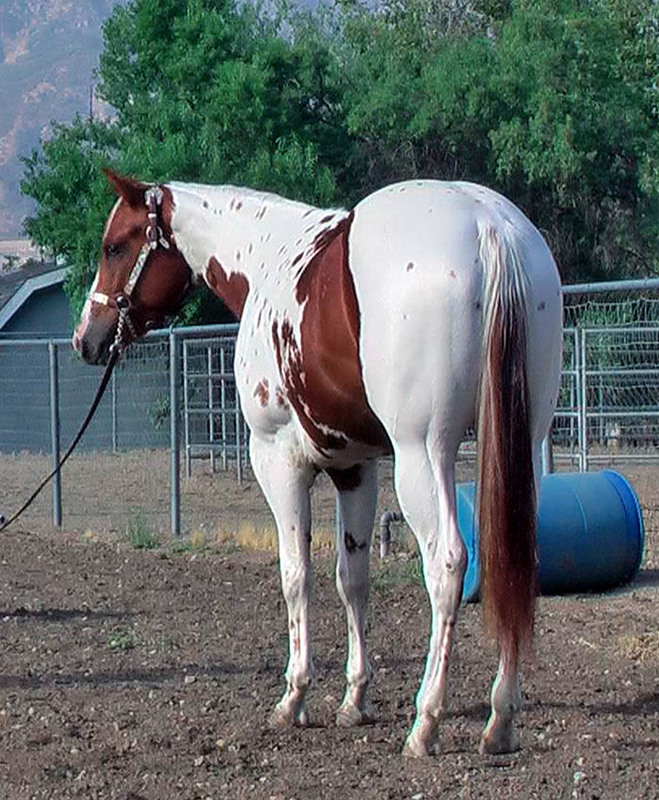 Well, we have been very fortunate to have some top quality mares of all breeds sent to our ranch for breeding, and we have made some good friends along the way. Thank you to all of you! You know who you are. Below is a list of our broodmares here at Palmer Ranch. They are special horses and are definitely part of our family. 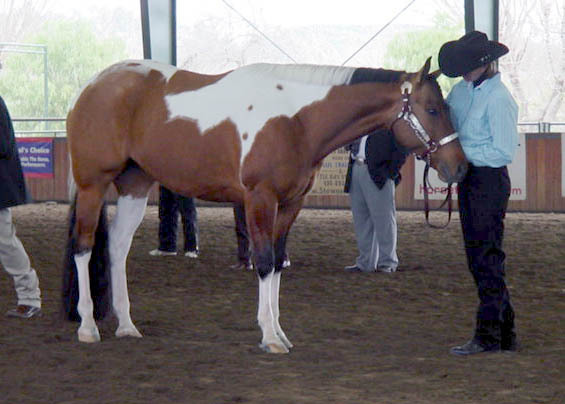 Some have been shown and all have pedigrees full of champions in halter and/or performance. 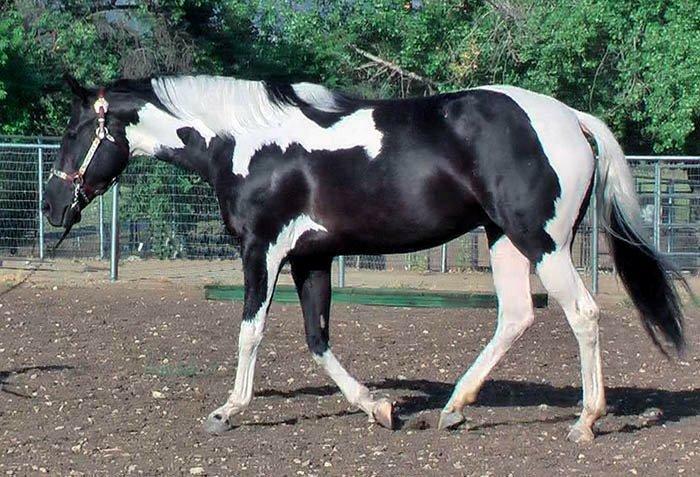 We look for mares with the disposition and conformation that can produce an all around type horse when bred to our stallions. 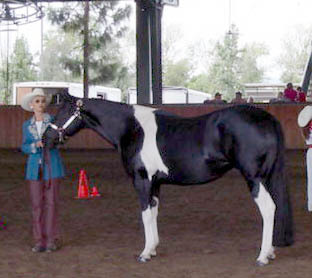 Our goal is to raise gorgeous paint babies with great dispositions that can halter and ride.